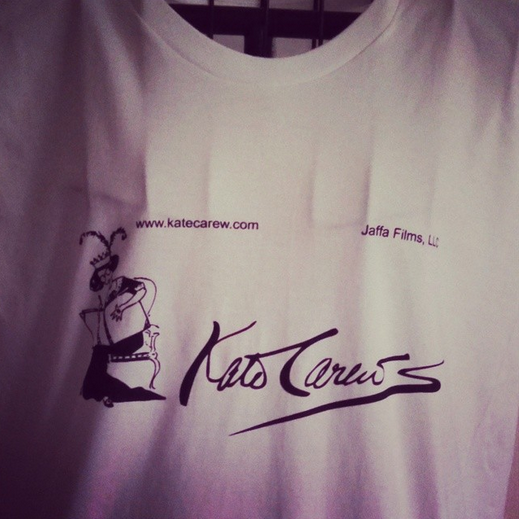 A soft, limited edition T-shirt featuring the first female celebrity interviewer–Kate Carew! 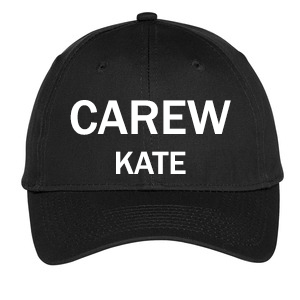 Order your Original: Kate Carew T-shirt today! 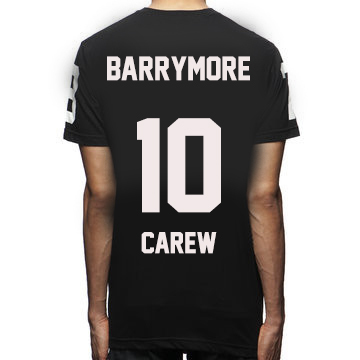 Available in black or white, sizes small through x-large. $25 each. 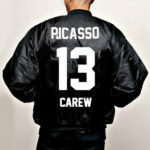 Do yourself the favor of originality and get these great shirts while you can.